Photo from Village of Port Washington North website. 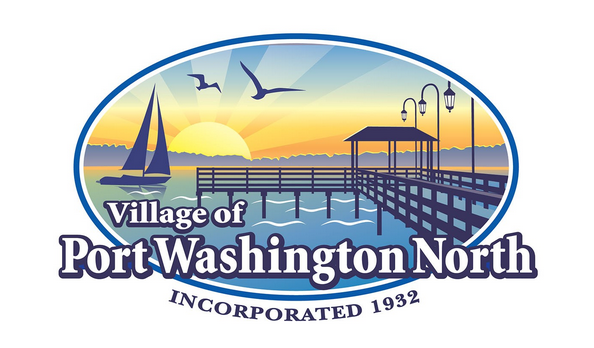 Port Washington North trustees on Thursday approved a law that raises the minimum age for the sale of tobacco products and devices in the village to 21. The Board of Trustees also passed a second law, sponsored by Mayor Bob Weitzner, that prohibits the use of tobacco products in village parks, “in response to community input and our own observations,” Matthew Kepke, a trustee and the sponsor of the law raising the minimum age, said. Each law was passed by unanimous vote. “Quite frankly, I thought it was important to get moving. The statistics [on tobacco usage] are overwhelming and the impact of smoking on youth, particularly up to age 25, is mind boggling. They are influenced so much at that age,” Kepke said. Ninety-nine percent of all adult smokers report that they started smoking before the age of 25 and half of them became regular smokers by their 18th birthday, the American Heart Association said in a letter of support to the village. The village worked closely with the heart association and the American Lung Association when creating the laws. The decision to move forward was largely a result of the inaction of Nassau County and New York State to enact laws to raise the minimum tobacco age to 21, Kepke said. 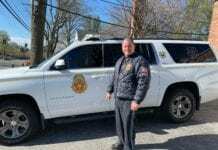 By raising the tobacco age to 21, Port North is following the lead of the Town of North Hempstead and Baxter Estates “to combat a health issue that is hurting children and young adults,” Kepke said. 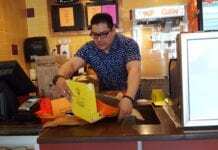 The village board began discussing the laws in June and held two public hearings to gauge village feedback about the laws. “With respect to the public use restriction law, we also made sure that we balanced individual freedoms with the dangers to others resulting from second-hand smoke and littering in our public spaces,” Kepke added. The village board will hold its next public meeting on Sept. 6.